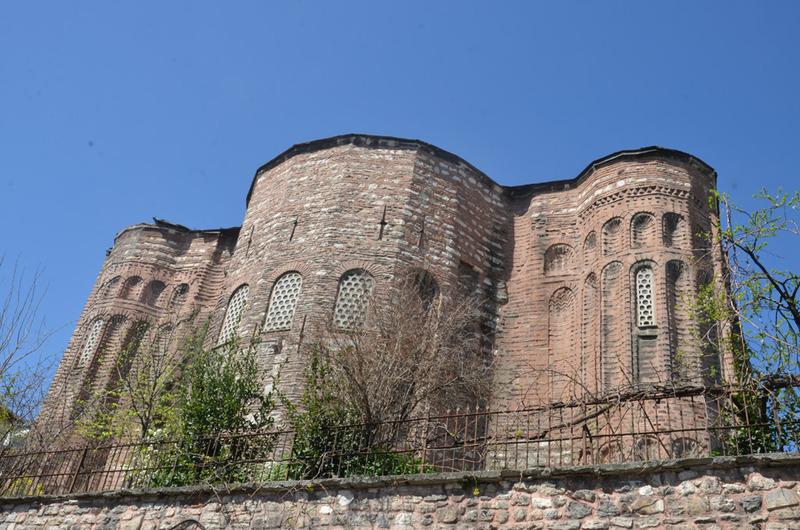 The Gül Mosque began its life as a church in the 11th Century. 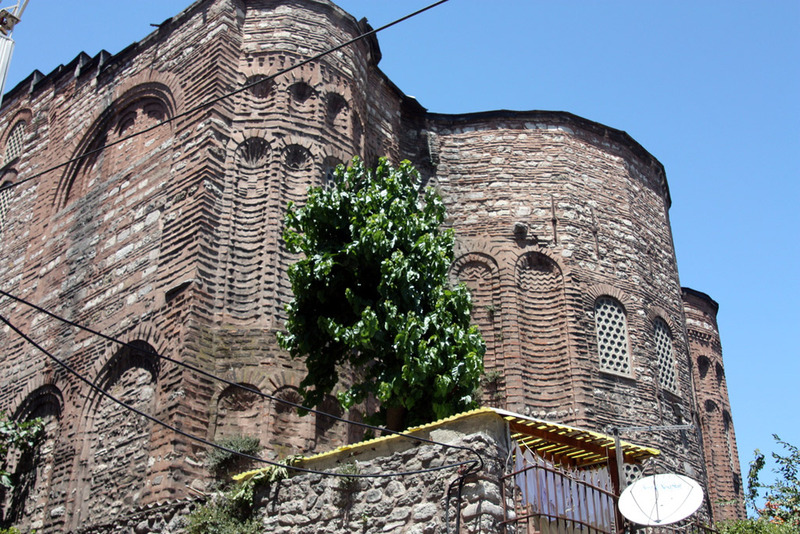 The Gül Mosque (Turkish: Gül Camii) was built as a church during the Roman period in the 11th century, known as the Saint Theodosia Church. 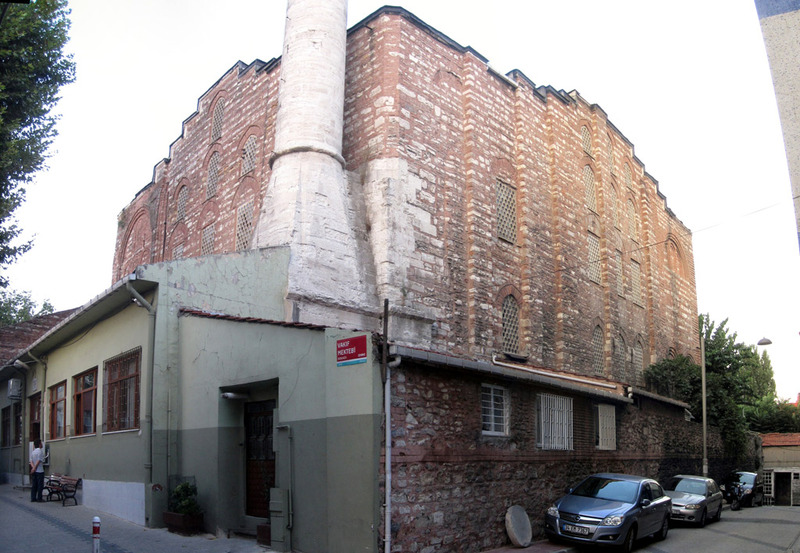 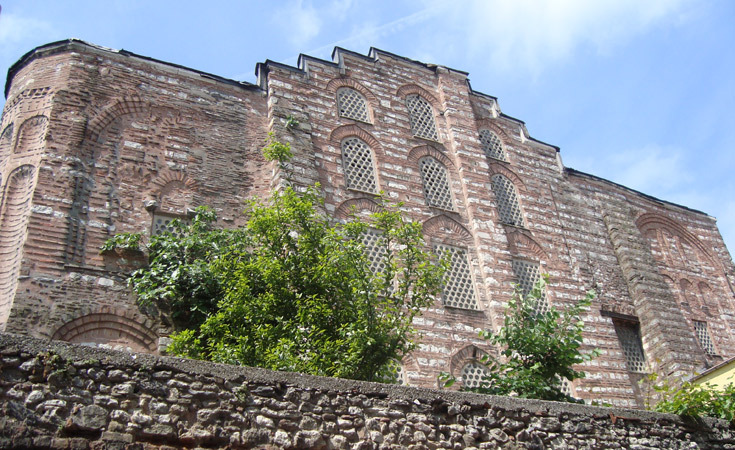 After the conquest of Istanbul the church was converted into a mosque in 1499 and took the name “Gül” (English: Rose). 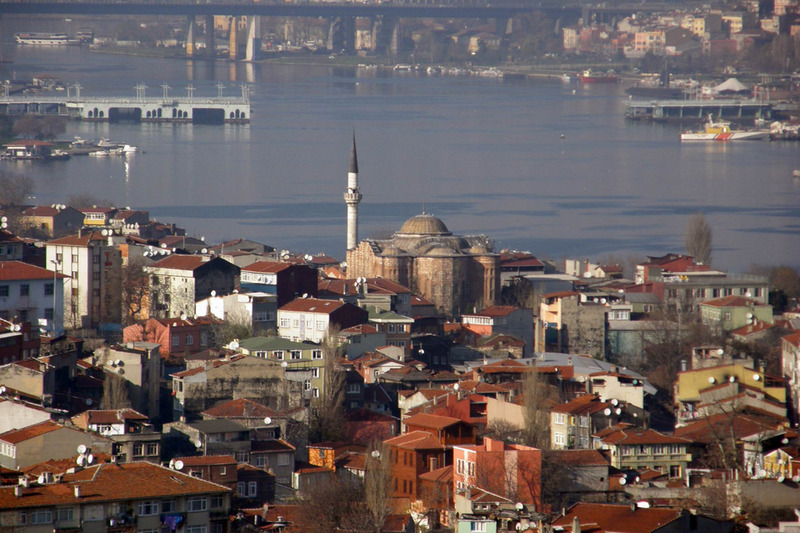 Legend says; the night before the conquest of Istanbul people filled the church and spread rose petals over the ground in honor of Saint Theodosia. 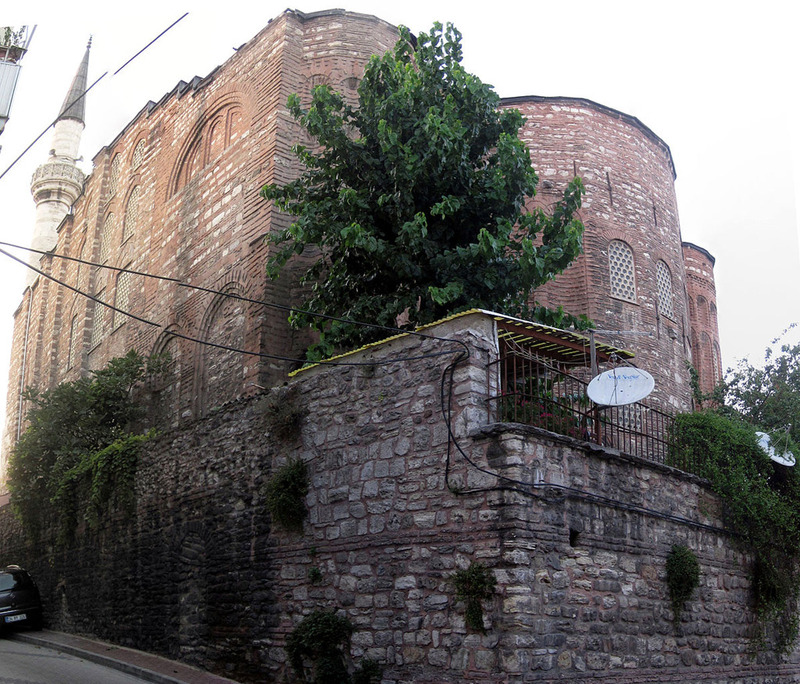 When Ottoman soldiers entered the church and saw the floor covered with rose petals they gave it the name “Rose Mosque”, or Gül Camii.